the Corporation of London and the London Borough of Southwark, both of whom who employ their own full-time monitors, currently Kathryn Stubbs and Gill King. This latter set-up is reflected in the out of London counties, where the Local Planning Authorities have their own archaeological advisors. 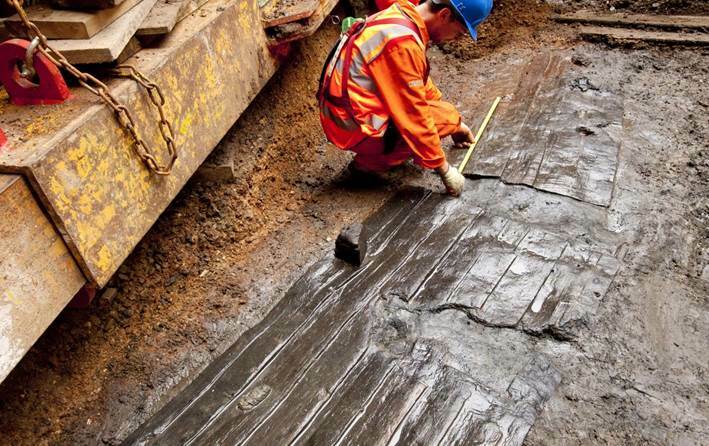 They are involved in all stages of the site’s archaeology, advising on the type of investigation required, checking that the site is excavated to appropriate standards, and signing off the final report so that development can proceed. Each local authority has its own list of approved archaeological contractors, to which developers can refer. 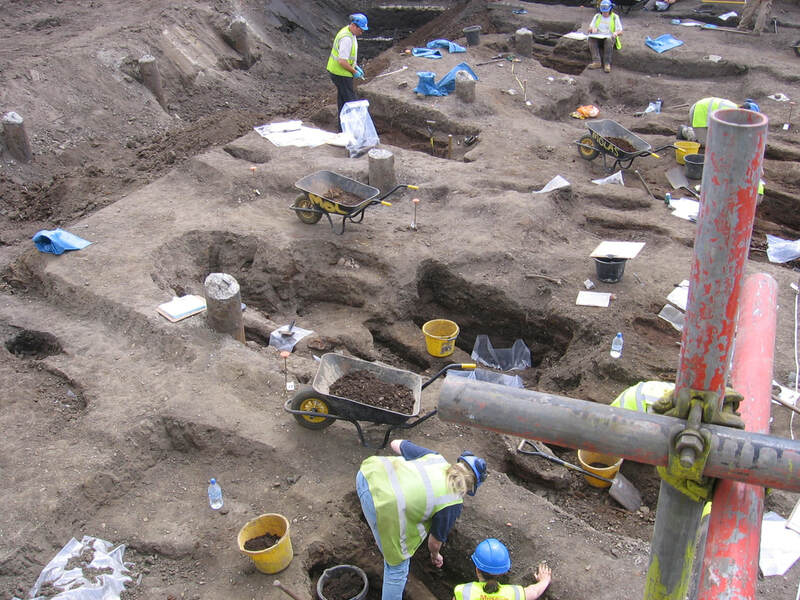 The Chartered Institute for Archaeologists is a professional organisation which aims to promote standards and ethics within all areas of the profession: members can also be volunteers and students, as well as those employed in heritage organisations. All members, whether individuals or companies, once accepted to the CIfA by a process of peer review, agree to abide by CIfA’s Code of Conduct. Registered Organisations are companies within the heritage industry which have demonstrated certain requisite skills and levels of competence; in effect, the RO scheme is a quality assurance scheme similar to a kite mark, and the CIfA even promotes ROs to potential clients. Every two years each Registered Organisation undergoes a detailed inspection by a group of professionals from other ROs, to ensure they are continuing to meet the standards set for registration. These inspections do not monitor specific sites and reports in the way a Local Planning Authority does, but they do encourage high standards and high professional ethics in general throughout the organisation.